Encocam is the UK developer and distributor of motorcycles, under the brand, Herald Motor Company. Established in 2008, we have successfully built up a dealer network throughout the UK, which continues to grow. In the current climate, motorcycles are proving the ideal solution to avoid the traffic, travel around economically and in style. 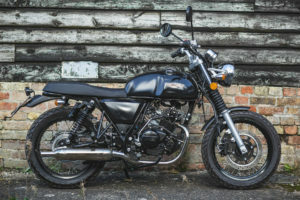 Herald Motor Company, established ten years ago, is a cult motorcycle brand specialising in head-turning, retro-styled, affordable motorcycles. The team design and develop a range of individually styled motorcycles, aimed at riders who are passionate about motorcycling. 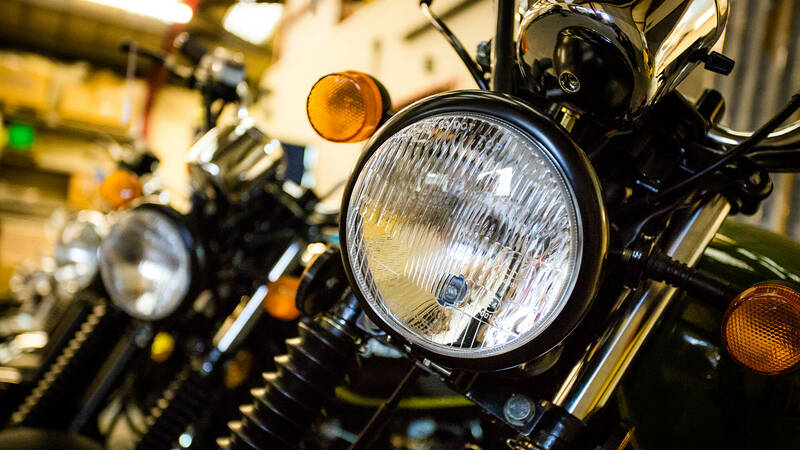 Our motorcycles are sourced from the Far East and improved at our Huntingdon headquarters by our skilled motorcycle technicians. Our current range includes 125cc and 250cc motorcycles with a new 400cc model arriving later in the year. These motorcycles then go out to our dealer networks across the UK and Europe. The team are working towards building a British built motorcycle which the aim of designing and manufacturing a Herald motorcycle here in the UK. Encocam believes safety is of paramount importance and with an already proven commitment to the automotive industry and many projects running to develop road safety solutions, it enables us to have confidence in the products we sell to riders and to the dealers we do business with. These products include an energy absorbing cushion designed to fit around unforgiving roadside objects like signposts, providing protection for motorcyclists in accident black spots. See our Road Safety page. Our team based at one of our sites in Huntington, have years of experience and a real passion for motorcycling, putting them in perfect position to advise and educate all ages and levels of experience. 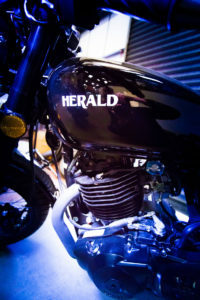 To discover more about our motorcycles, go to our Herald Motor Company page. For more information on our motorcycles please contact us.